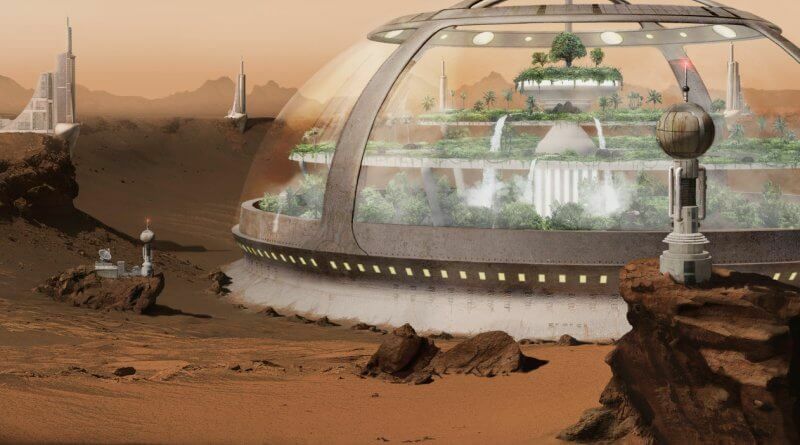 Scientists say that after experimenting with artificial and natural fertilizers grow vegetables that can grow on Mars plants without absorbing dangerous levels of heavy metals. 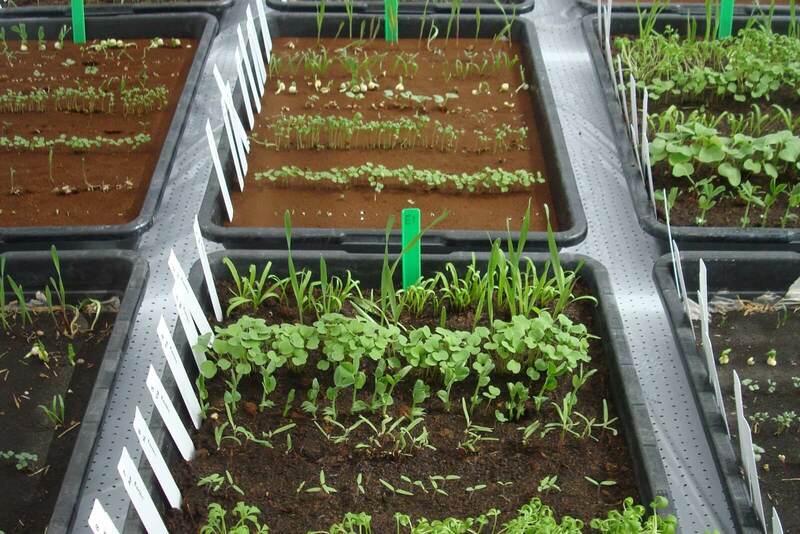 The scientists confirmed that we can eat 4 culture grown in a simulated Martian soil which will called Mars plants. 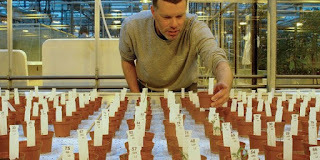 Scientists of the Dutch University of Wageningen know that one of the main prerequisites for the survival of future colonies on Mars cultivation of fruits, vegetables and grains on the red planet. But planting edible plants in Martian land is not as simple as we may seem, because it contains heavy metals that are toxic to humans, and include lead and arsenic, are talking about in this video. After years of research, during which the simulated Martian land planted various types of edible plants, scientists have released a statement that they had received four cultures that are healthful (non – toxic) for use in the human diet, such as radishes, peas, rice and tomatoes. After this experiment, the Dutch scientists want to grow six other crops, including potatoes, but are now launched a crowdfunding campaign to raise money that will fund further research.